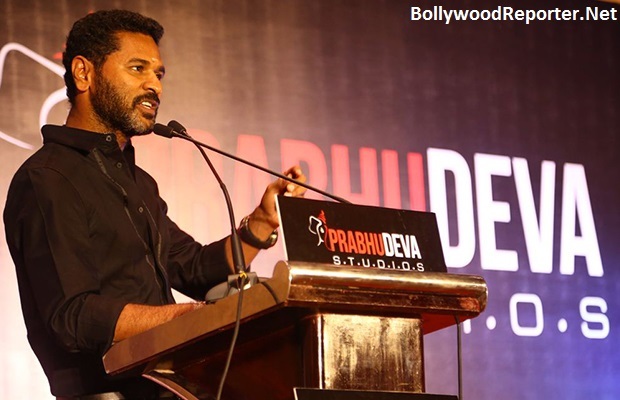 After completing entire shooting of upcoming movie Singh Is Bling starring Akshay Kumar and Amy Jackson now Prabhu Deva has started his production house in Chennai. Prabhu Says more about it, "It's a small step forward for me, but a new area of exploration. I've started my production house Prabhu Dheva Productions with three films in Tamil. One is Priyadarshan's Sila Nerangalil, a film about AIDS. My second production would be completely with newcomers in the cast. We want to give new talent to the industry." Prabhu will direct himself in his own production house. Prabhu said, "The idea is to do make the film my team and I believe in and Akshay Kumar has an amazing range and following. He is loved in serious roles and in comedy. He is fantastic in Baby and Brothers doing serious dramatic roles. He is wonderful in comedy. He'll prove it again in Singh Is Bling"
Prabhu will continue to make Mumbai his base while his production house is looked after by his team in Chennai.